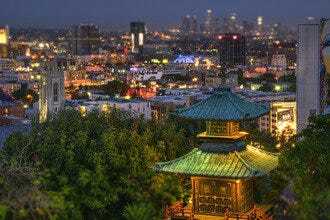 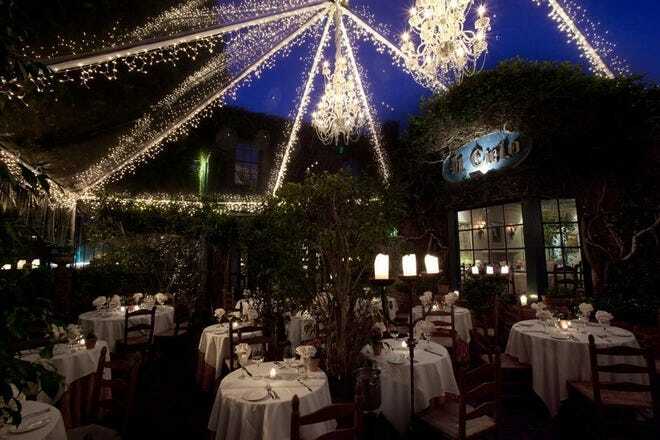 Il Cielo owners Pasquale and Pattie Vericella have given Angelenos one of the most swooningly romantic restaurants in Southern California ever since they opened the doors of this Beverly Hills restaurant back in 1986. 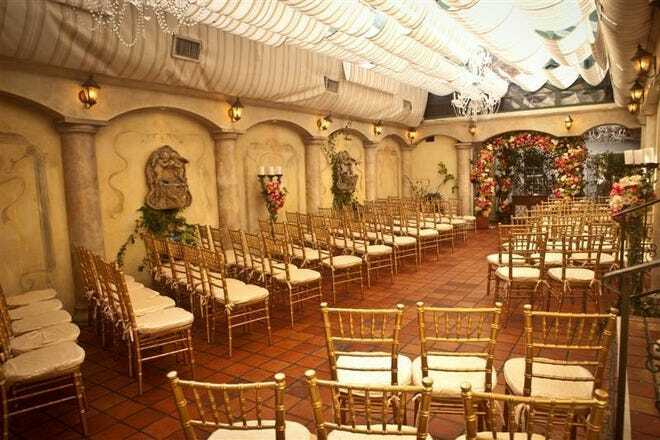 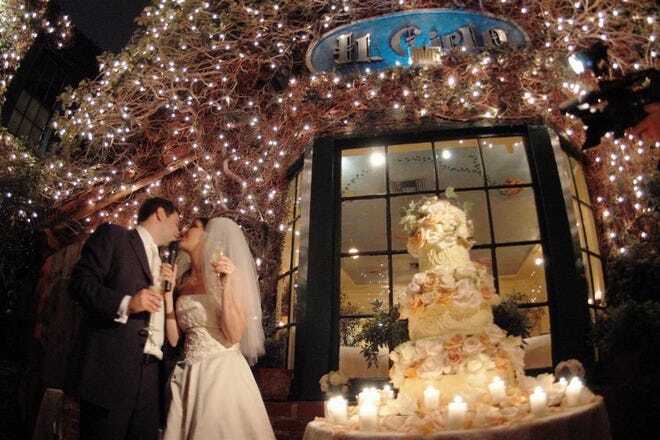 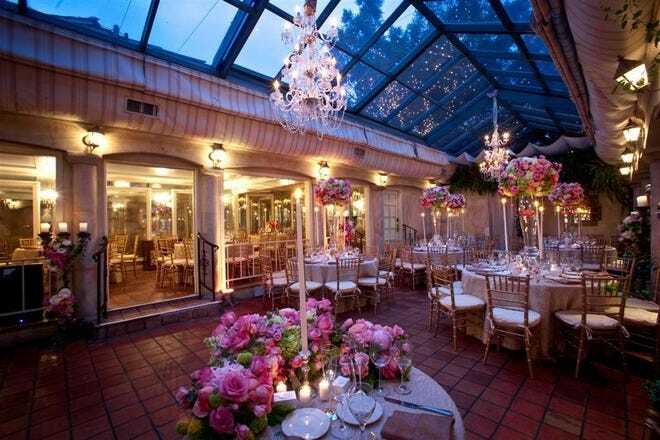 Combining classic Italian fare with a gorgeous garden area as well as a beautiful main dining room and even a few private rooms designed just for dinner for two, Il Cielo is arguably L.A.'s favorite spot for proposals, weddings and anniversaries. 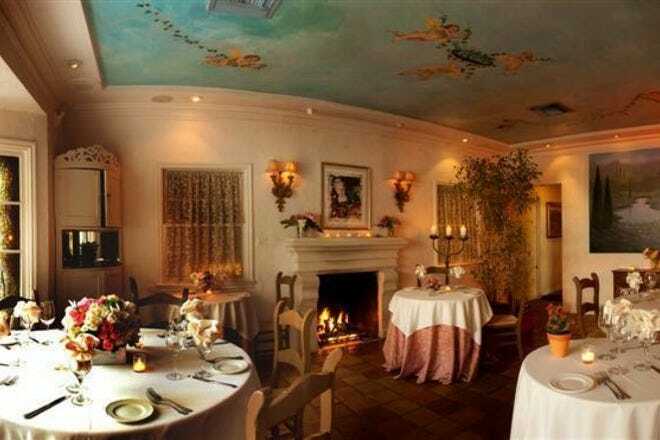 Be sure to include the Il Manzo filet mignon carpaccio served with shaved black truffles, paired with a lovely bottle of sparkling Prosecco as part of your meal, for nothing says "I Love You" quite like truffles and bubbly. 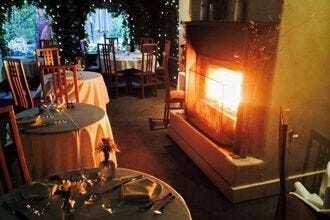 Romantic Dining: "Book a private dining room for two with 24 hours notice." 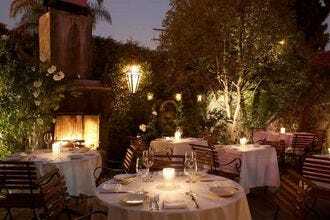 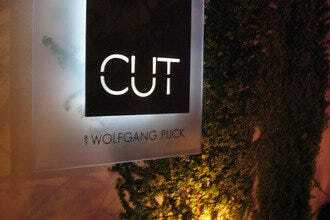 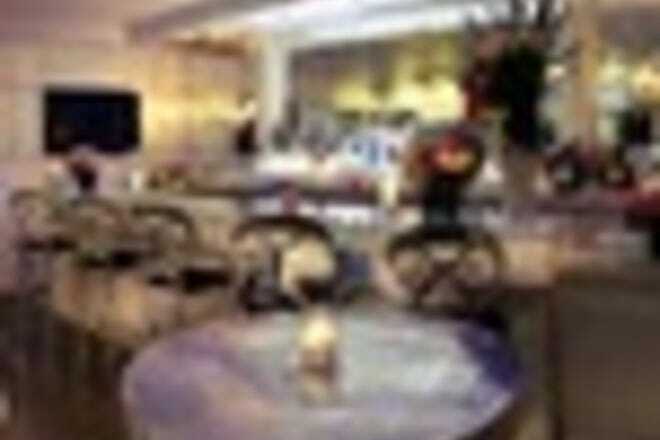 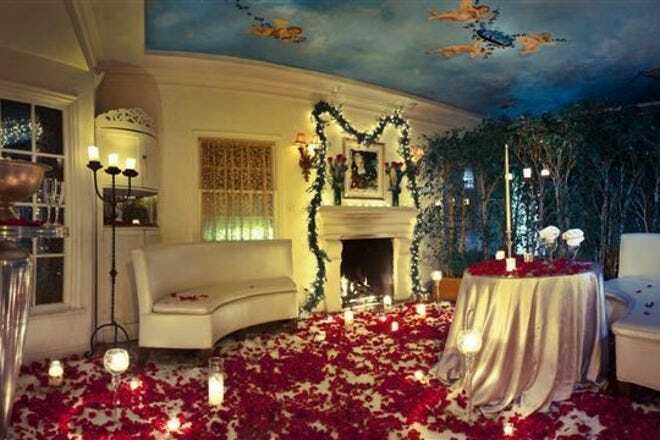 Best for Romantic Dining Because: The ultimate in elegant romantic dining right in the heart of Beverly Hills.